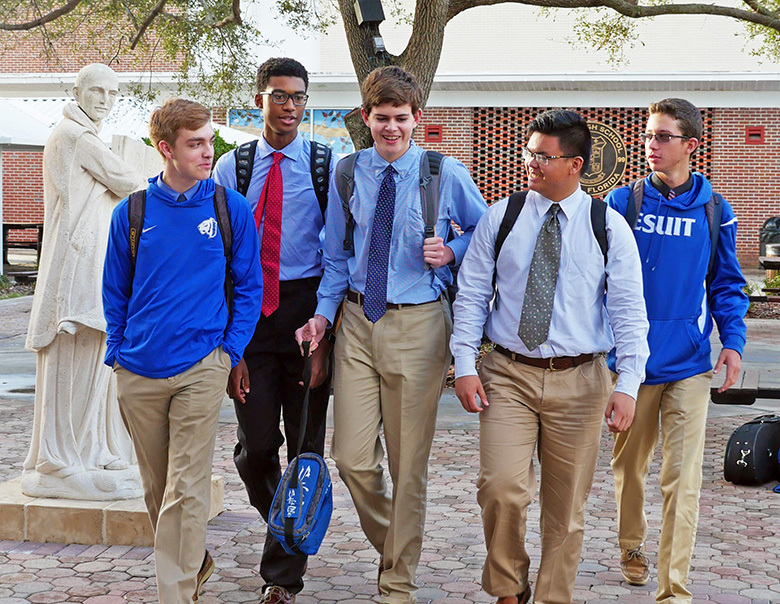 The Jesuit High School Admissions Viewbook is available in an easy-to-use, online format. To receive an Admissions Viewbook, please contact Admissions Director Steve Matesich '91, 813-877-5344, ext. 715.